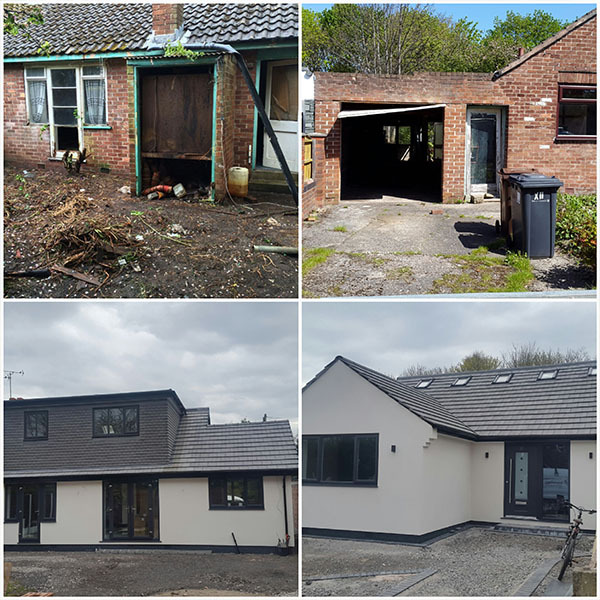 At Mersey Developments we build quality into every conversion or extension project we undertake to ensure all of our clients are completely satisfied with the work that we do. Every job is completely customised to meet your specific needs and budget. A space that was once the preserve of Christmas trees and old clothes can now transformed into an additional bedroom, bathroom, study or all three. Our expertise means that we can provide advice about your project and what is possible before you incur architect fees. 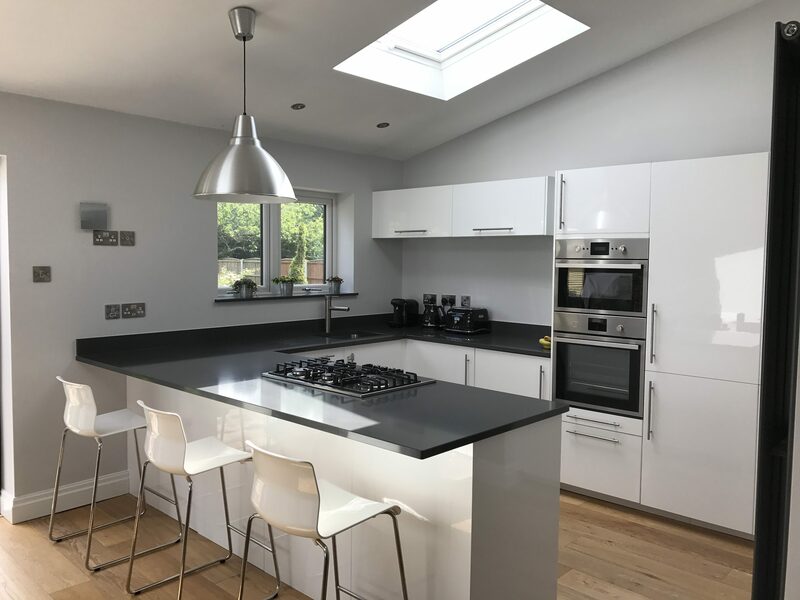 Our aim is deliver work of the very best quality that improves the appeal and value of your home while creating comfortable and practical living space. 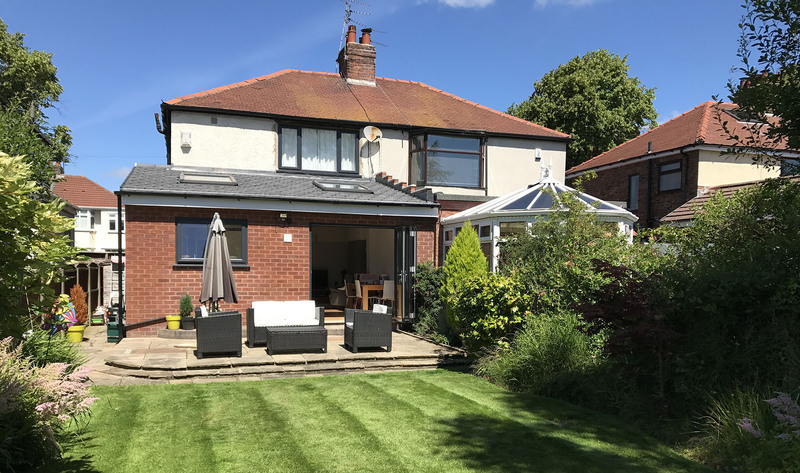 We pride ourselves on helping clients to make the most of their property, adding or extending rooms to ensure that your home meets your needs now and into the future. 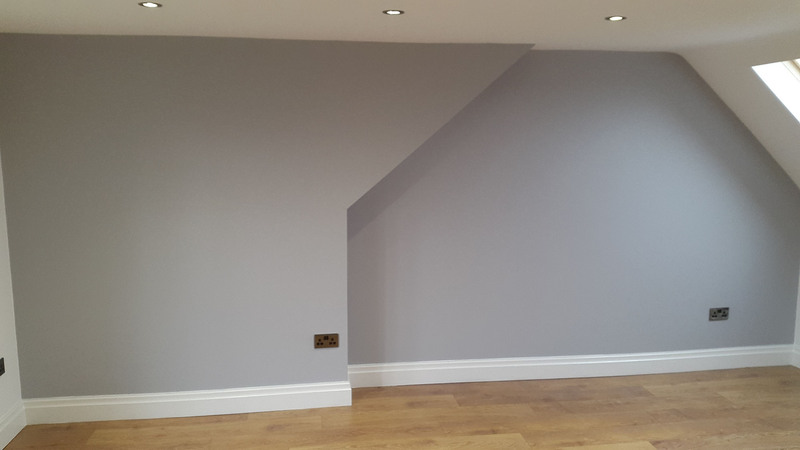 We provide practical and honest advice to maximise the use of the available space while delivering a high quality solution that matches your budget. 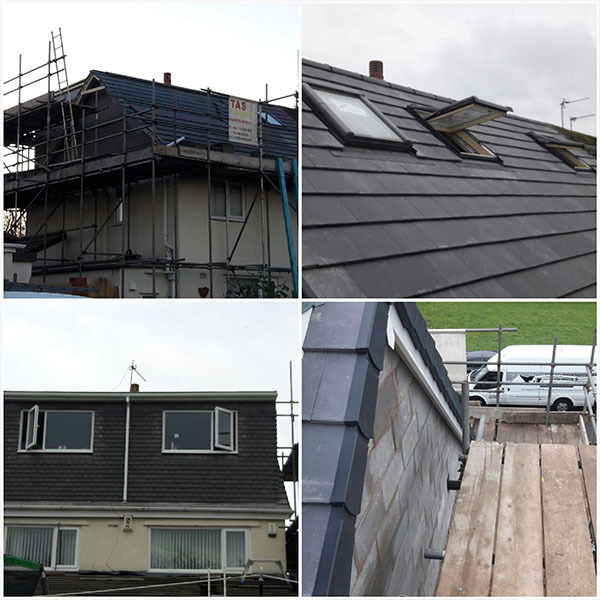 A superb job, carried out to the highest professional standard by a team of polite, helpful – and tidy – guys. 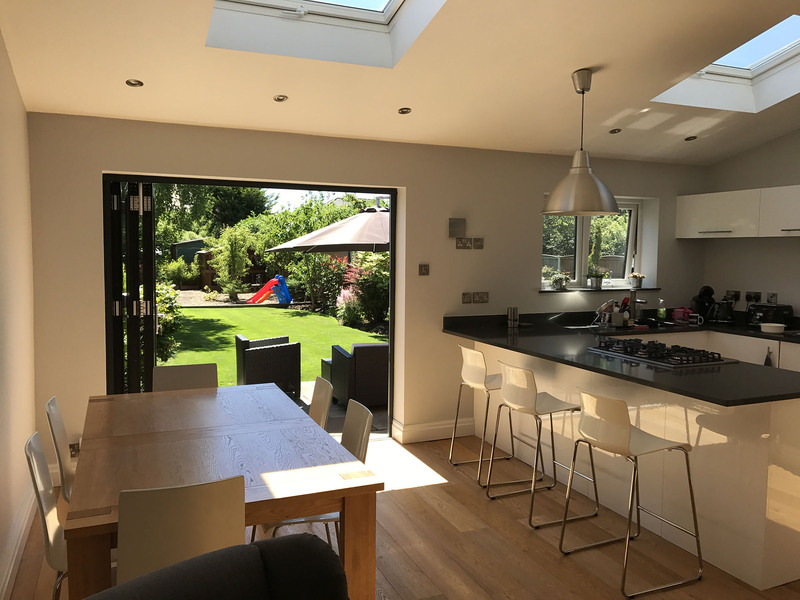 We had a major alteration to our kitchen and existing back extension, which entailed removal of an internal wall and an external wall (replaced by a french-window), as well as major electrical and cladding work. The whole process took four and a half weeks. 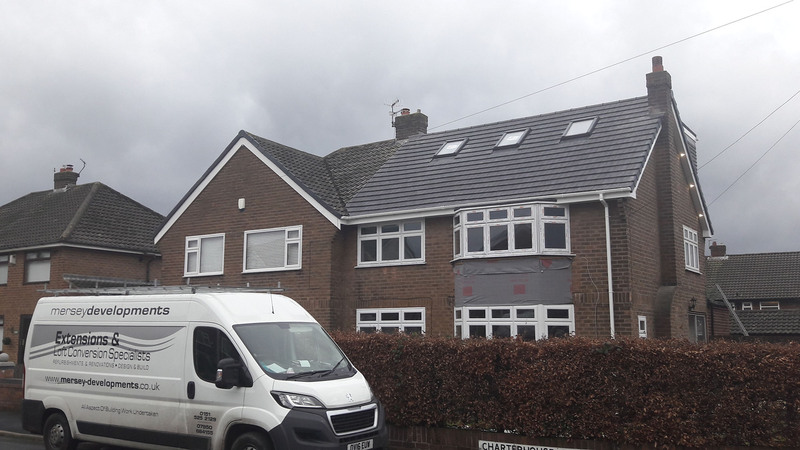 We are delighted with the end-product and cannot recommend Jay and his team highly enough. Very satisfied customers indeed. Great workers who were always respectful and clean. 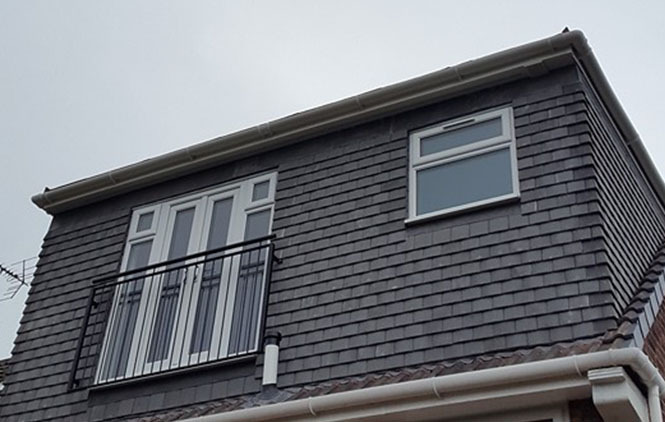 The finish of all aspects of the job was of an extremely high quality. Jay organised everything beautifully. Standard of workmanship is brilliant and we now have a kitchen which has surpassed our expectations. No hesitation in recommending this company. We have just had our loft converted by Mersey Developments and we would highly recommend them. The whole team work so efficiently and take such a pride in their work. Each and everyone of the tradesman Jay employs are brilliant. They are trustworthy, hard working and on time. Their work is finished to the highest standard.